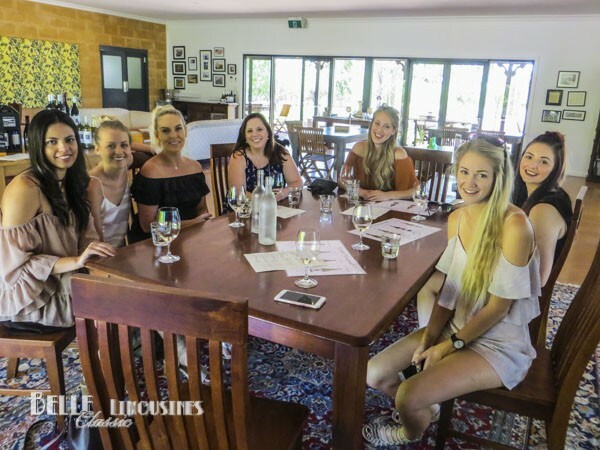 Rachael organised a Swan valley wine tour for a fund day out with friends visiting Perth. 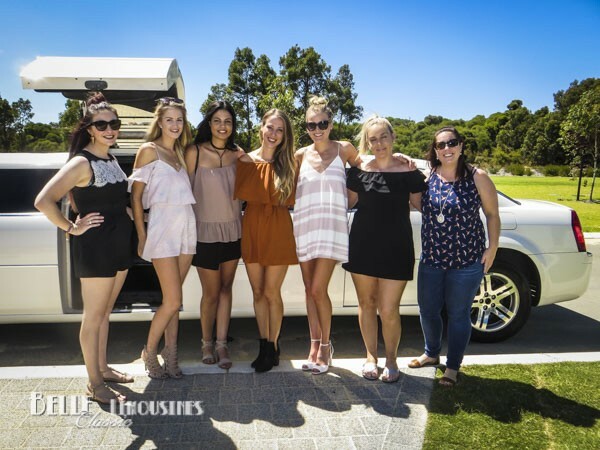 With the emphasis on a relaxed day and a tapas style lunch at Lamonts Winery it was always going to be a great girls day out. With over fifty venues to choose from the Swan Valley has something for everybody’s tastes. 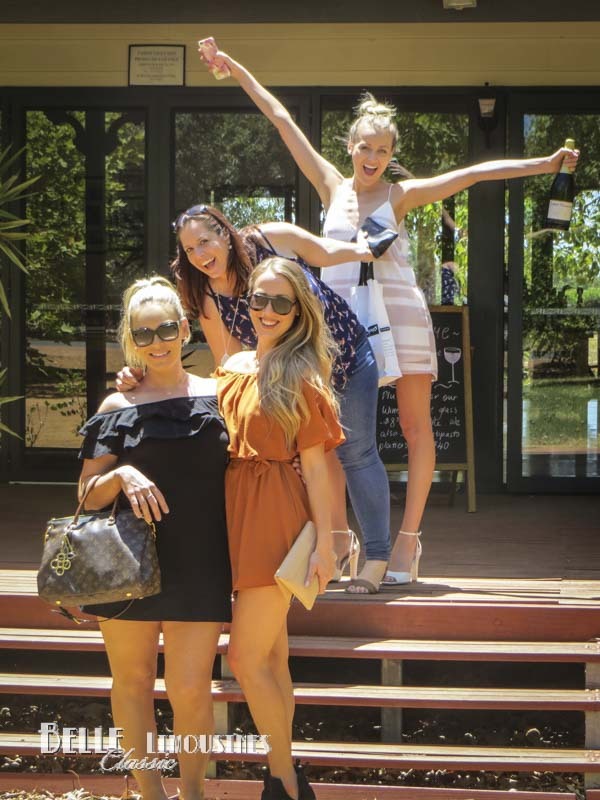 Our day started at Pinelli Winery which has a great range of wines including a selection of sweeter wines which have largely disappeared from the region. We followed this up with a stop at Swanbrook Winery at the northern end of the valley. 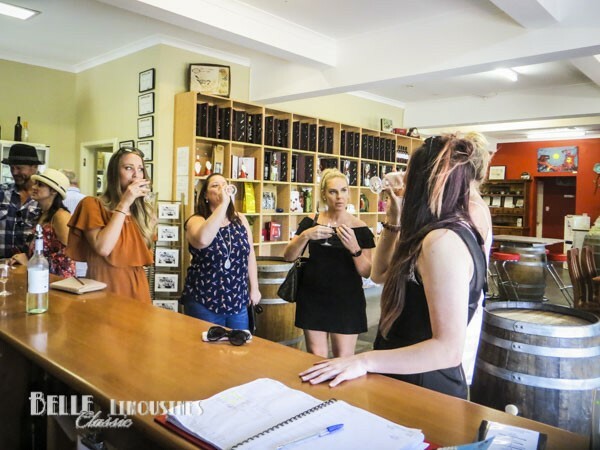 If you are considering a mix of wineries and breweries on your Swan Valley tour we recommend that you place the wineries in the earlier part of the day and head to breweries or a distillery in the afternoon. Many of the wineries are closing there tasting rooms around 4.00-4.30pm these days and the breweries are usually open till 5.00pm (or later on weekends).